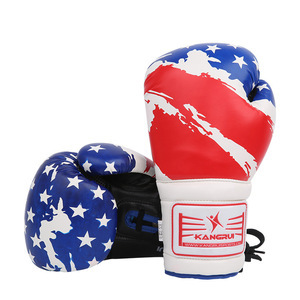 boxing gloves made of 100% real cowhide leather, filled with injected mold, with Extra-long cuff with leather full-wrist velcro closure. Designed for more secure fit, tighter wrist support and ease of use. 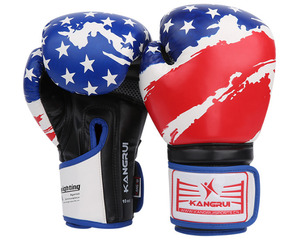 Engineered with an oversized inner back-hand compartment for protection during training and sparring. 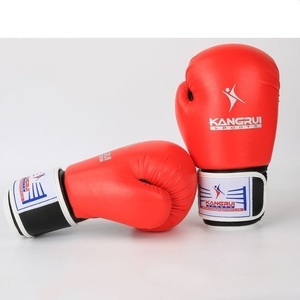 We manufacture and supply a wide range of Martial Arts goods for boxing,MMA,Taewondo,Karate to customers across the world. Highly welcome to visit our factory ! Thanks for your time,Dear. 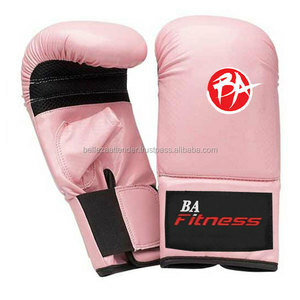 We are specially good at developing various sports and gym products for Clients. If you have your own style, we would like to produce according to your request! If you are interested in some items ,pls feel free to contact with us any time! We provide best quality products on the wishes and demands of our clients. 3. Customer places the purchase order to us and we will send the Proforma Invoice back. We offer customized service, not only the tags and logo, but also the design and packing can as you request. 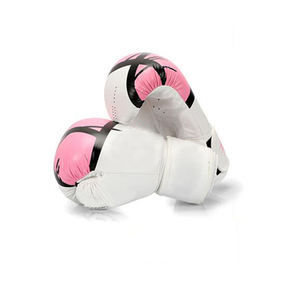 Alibaba.com offers 123 pink sparring gloves products. About 78% of these are boxing gloves, 16% are martial arts. 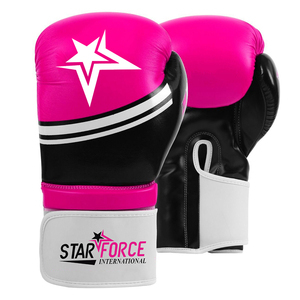 A wide variety of pink sparring gloves options are available to you, such as free samples. 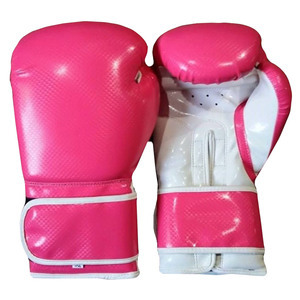 There are 121 pink sparring gloves suppliers, mainly located in Asia. 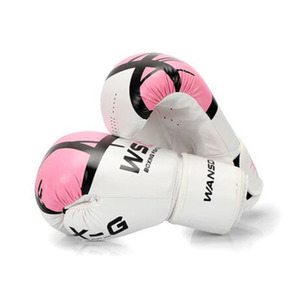 The top supplying countries are China (Mainland), Pakistan, and United Kingdom, which supply 43%, 43%, and 10% of pink sparring gloves respectively. 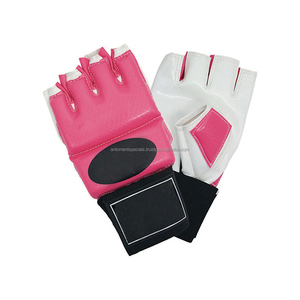 Pink sparring gloves products are most popular in North America, Eastern Europe, and Western Europe.